This brochure covers a complete overview of the administration software and OMR Support which is developed by ACE InfoTech Solutions. We are providing a complete administration and OMR Support. 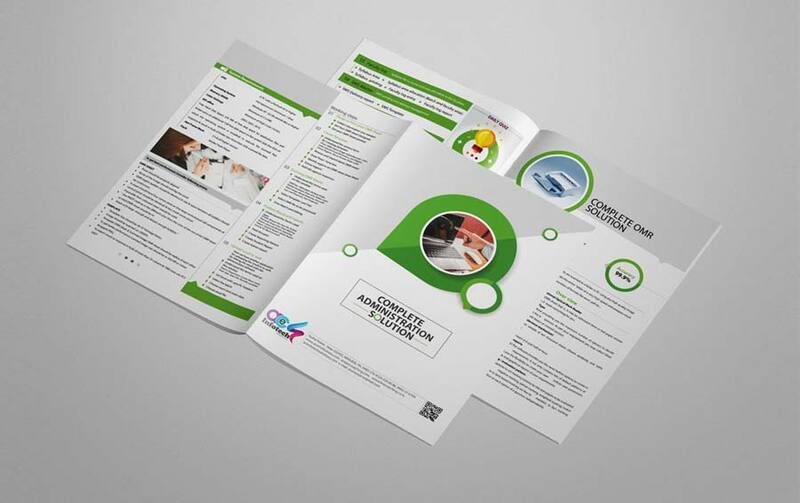 This online examination portal brochure enclosed with the overview of the aceonlinecoaching.com which is developed by ACE InfoTech Solutions. aceonlinecoaching.com provides objective type examinations for the students who preparing for any competitive examinations.